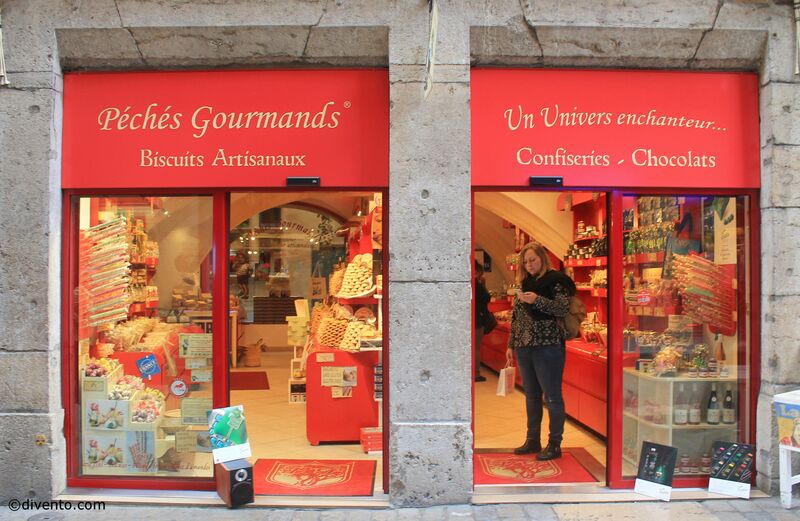 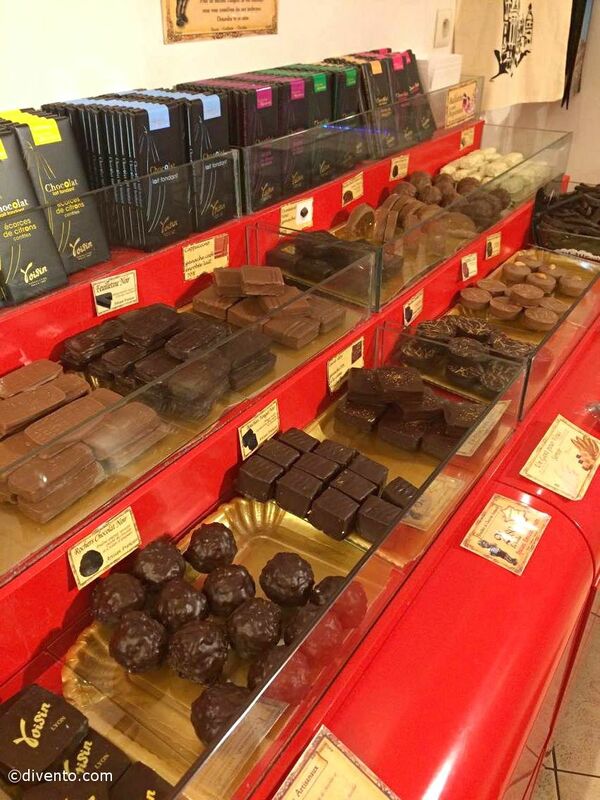 Take home some French artisan biscuits, chocolates, nougats, jams and more from Péchés Gourmands in Vieux Lyon. 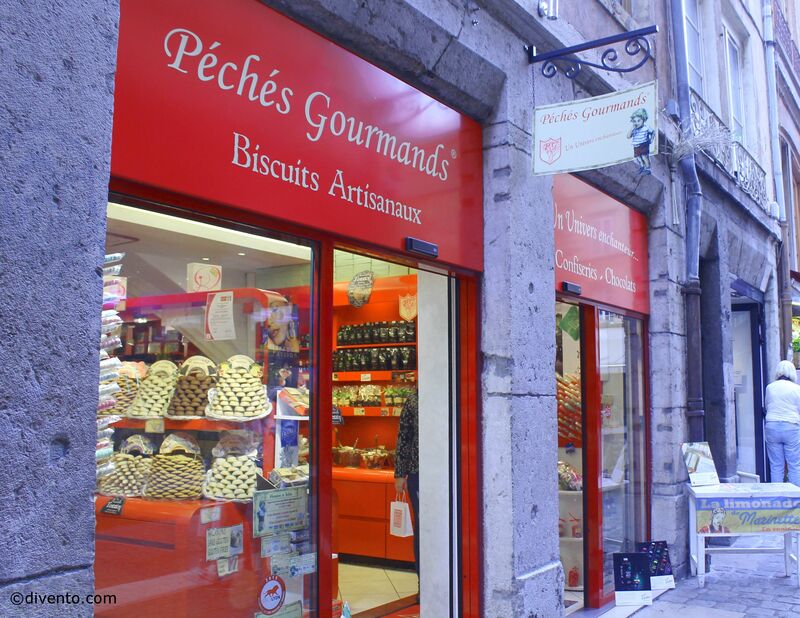 Vieux Lyon is filled with little shops that are ideal for buying souvenirs or gifts, and for the sweet tooth in your life, pick them up something from Péchés Gourmands. 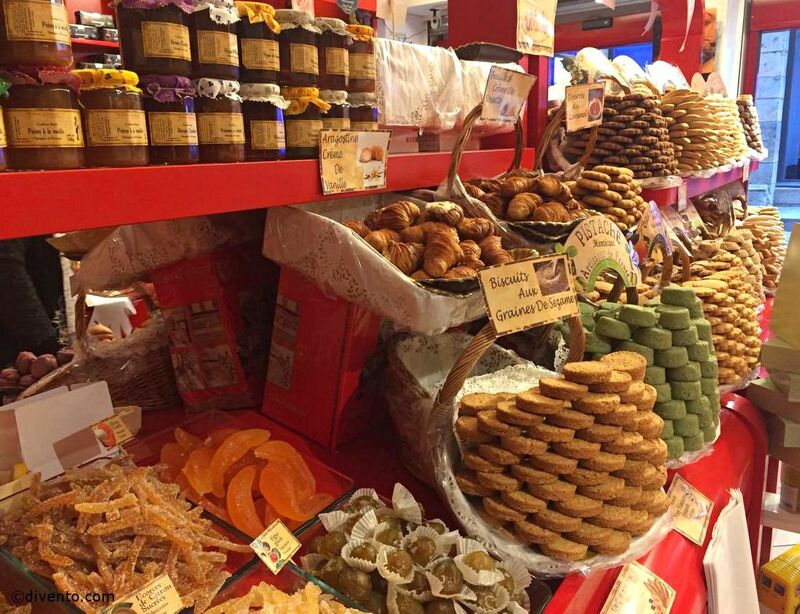 This shop, founded in 1993, specialise in artisan French biscuits and also sell chocolates, nougats, jams and various other sweet treats. 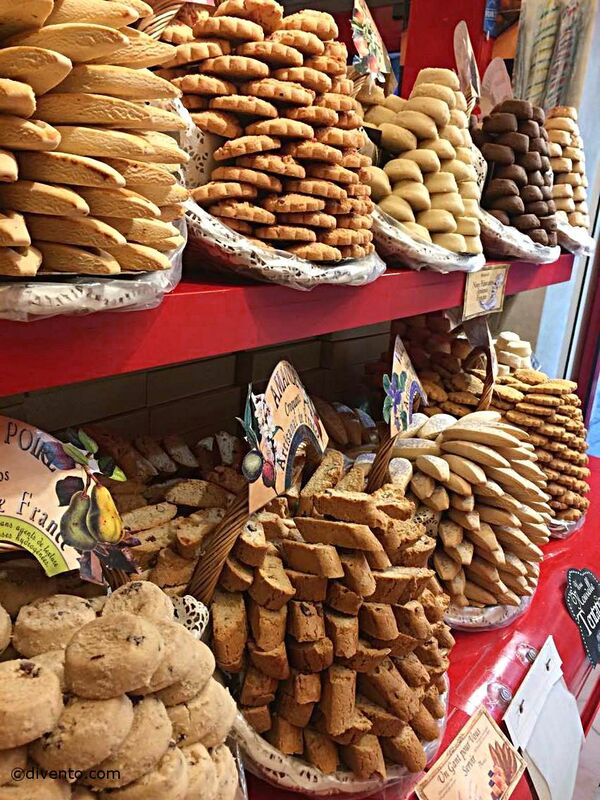 The beautifully arranged stacks of homemade biscuits come in lots of different flavours and look incredibly tempting as you walk past! 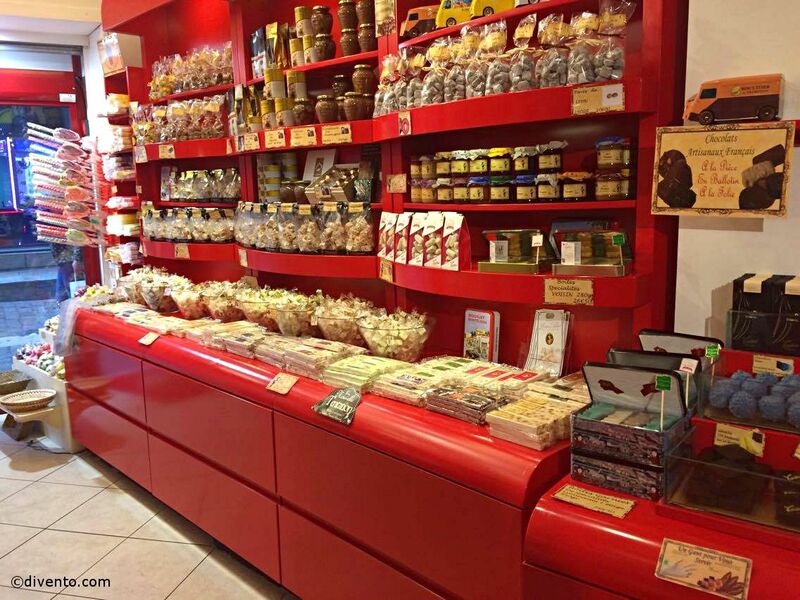 The staff are also very friendly if you want to ask for any recommendations.